Yaeger CPA Review is proud to announce a partnership with Ultimate CPA Exam Guide mentoring. Our "My CPA Exam Mentor" Bundle is the complete resource for starting, studying and passing the CPA exam. It includes the full Yaeger CPA Review course &plus; Ultimate CPA Exam Guide mentorship program. is for accounting professionals who need help with learning the soft skills necessary to pass the CPA exam. I am 34 years old, a husband and father, Licenced CPA in North Carolina, PwC Alum, Accounting Junky, and Entrepreneur. My goal is plain and simple. Help you pass the CPA exam on your FIRST try. If I had known what I know now, I likely would have passed in 6 months or less and saved myself an extra 18 months of mental breakdowns and time away from the people I care most about. What kept me going? Pretty simple, I had a network of mentors who helped support me and teach me HOW to pass the CPA Exam. That's when I developed Ultimate CPA Exam Guide. It's the exact method that was taught to me and what finally enabled me to pass. And now I share these methods with thousands of CPA candidates around the world. Why Yaeger + Ultimate CPA Exam Guide? As a CPA exam mentor, I do a lot of research into varied CPA review courses available so that I can best recommend resources to my mentees. There are distinct differences between courses, and I use many factors in my evaluation process. It's very important that you find the one that fits your learning style best. When I reviewed Yaeger CPA Review, I was totally impressed. Their teaching style, AICPA Blueprint in-depth coverage, customer service, and content clarification fit perfectly with my Ultimate CPA Exam Guide mentorship program. When Phil and I realized that we have a great opportunity to help CPA candidates pass the CPA exam, we decided to bundle our two products together and came up with the My CPA Exam Mentor Bundle. Why Bob C. Went With The "My CPA Exam Mentor Bundle"
As far as Ultimate CPA Exam Guide is concerned, I am amazed at your enthusiasm. You obviously enjoy what you have created here and get great satisfaction out of others achieving the same success you have. It had to be a humongous effort to put together this course but it was well worth the price I paid. I am dedicated to following your method. I just finished the first two modules on Yaeger today and am ready to do my first Study Loop. I can see already that the system builds on itself and the constant review is the key to not being overwhelmed at anything you will see on the exam. I have asked a couple of questions so far and the feedback has been a fairly quick turnaround. I am gaining more confidence as I proceed to get accustomed to the system." 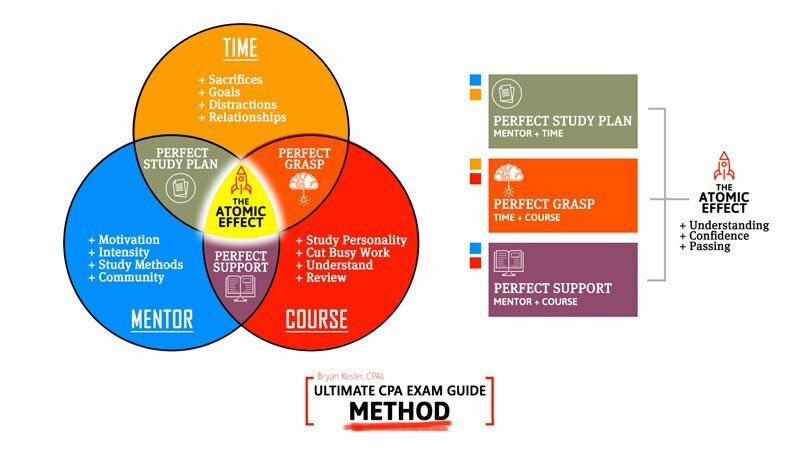 "With Ultimate CPA Exam Guide you get a community of people who are going through the same stresses and pressures that you are. It's always comforting to know you are not alone." - Marie H.
"Bryan does a great job outlining what it takes to master the CPA. The guy is on top of it and you can learn a few things from him and stay motivated if you are questioning your dedication to the CPA licensing process. It's a journey and Bryan has some really good advice. I would highly recommend listening to the advice dished out!" - Manuel M.
"Ultimate CPA Guide keeps motivating you to pass. Also the lessons are the right amount of time not only to keep your interest, but also short enough that you can listen to them when you have a few minutes free." - Wendy G.
"Ultimate CPA Exam Guide has been exceptional and a true blessing!Â Although I took-- and failed-- the CPA exam a while back, I felt it was necessary to take things slowly, step-by-step this time around.Â Ultimate CPA Exam Guide provides a sound, detailed road map to how to conquer this beast of an exam.Â The study loop checklists-- and the modules explaining how to utilize them-- have really helped me not feel overwhelmed while studying... I [chose] Yaeger, and the material is exactly what I need as far as my study personality is concerned.Â I should've invested in U.C.E.G. eons ago; I most likely would've been a CPA by now." - Karenja C.
As soon as you enroll today, you will get immediate access (via user name and password) to Ultimate CPA Exam Guide premium mentorship course. What Happens After You Complete The Training? A PERFECT STUDY PLAN based on your study personality that you can apply to your CPA review course. A way to study that ensures a PERFECT GRASP of the AICPA blueprints. A PERFECT SUPPORT TEAM to keep you going no matter what happens. And when you have all three of these you will achieve what's called the ATOMIC EFFECT. ...who will stop at nothing until you have passed the CPA exam. Ultimate CPA Exam Guide is for you. 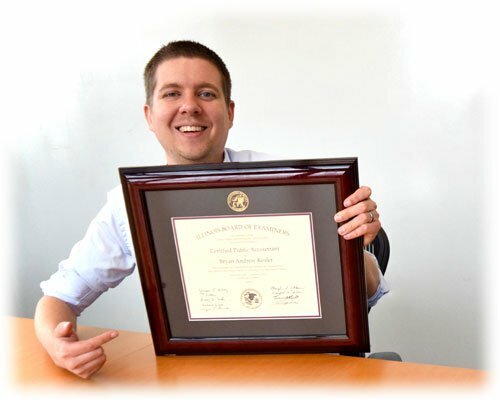 Bryan Kesler, CPA has been a CPA exam mentor since 2015 and has coached hundreds of CPA candidates around the world on how to pass the CPA exam. 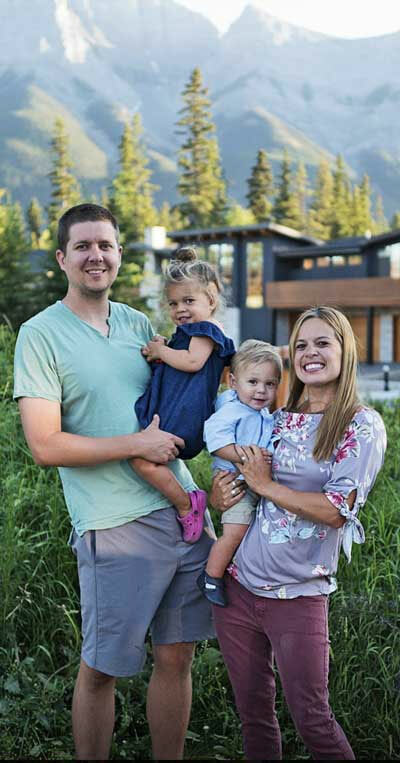 After discovering exactly what it takes to pass the CPA exam after failing the CPA exam multiple times, Bryan decided to share his story with the world. His website, CPAexamGuide.com, podcast and youtube channel have been viewed hundreds of thousands of times by CPA candidates across the world. He has made it his life mission to work with CPA Candidates who just can't seem to figure out how to pass the CPA exam. To transform their mindset, to give them the focus and motivation they need to pass. This program helps accounting professionals like yourself save time, money and frustration on your journey to passing the CPA exam.